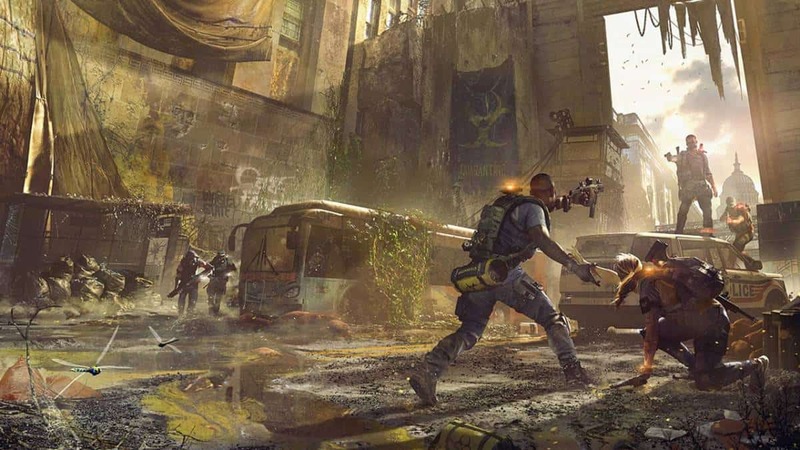 Today we are going to tell you everything that you need to know about The Division 2 Operation Dark Hours Raid based on the confirmed information provided by Ubisoft and the recent leaks. Dark Hours raid was announced recently. There’s nothing much officially confirmed about the raid except for the fact that it’s the first eight-person raid in the series’ history and takes place at various locations. Aside from that, there’s a lot that we got to know about the upcoming raid including the raid objectives, trophies/achievements, and the setting which is said to be around Ronald Reagan Airport. Most of the information comes from data miners and leaks from various sources. All combine to paint an interesting picture of Operation Dark Hours. 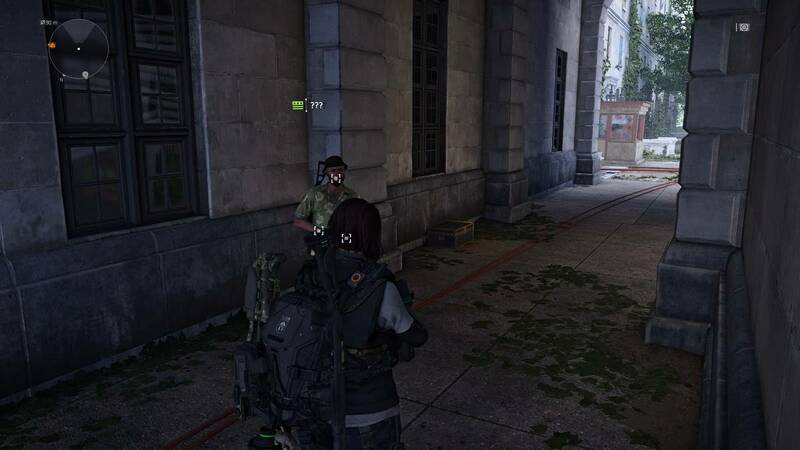 According to the datamined information, The Division 2 8-man raid takes place at Ronald Reagan Airport where you have to cross Arlington Memorial Bridge until you reach the final point that is Arlington Island. The recent leaks tell us that the whole team has to make it to the other side of the bridge without using any skills. Only one player of the team marked as “Hunted,” will be able to see the escape route. Moreover, the marked player will become highlighted to the enemies. Because of that, all of the players will have to protect the marked player to continue the raid. After the bridge section, players will be divided into 2 teams, each having 4 players and then head to the bazaar area. Both teams will be given different tasks and reunite at an extraction point. This is the time when the team will enter the airport’s parking lot and get attacked by heavy artillery and airstrikes. The raid ends after an encounter with the main boss. 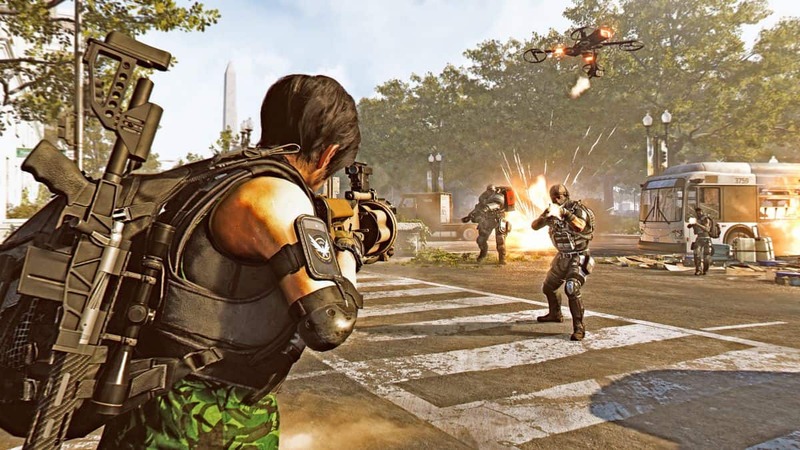 The leaked list of objectives gives us an overlook of how tough The Division 2 raid is really going to be. You have to complete the following objectives (no chronological order). Data miners have also found references to a mission called “Nighthawk” which by the looks of it, can be triggered within the raid. There’s a total of 9 achievements/trophies discovered. Relentless achievement requires you to cross the bridge under an hour. If that is how long it’s going to take you to complete just one portion of the raid, we can expect the full raid to be extensive. Here’s a list of datamined achievements linked to the Operation Dark Hours raid. Not on My Watch – In Blackout state, while having the exotic crate Maintain safety of it. Critical Condition – In Blackout state while having the exotic crate dispose it to the owners. Friends With Benefits – In Extraction state, while your team is downed, loot their exotic crates and escape. As always, do take this datamined information with a grain of salt. The final version of the upcoming raid may not end up having most of the things mentioned above. Massive Entertainment has done a great job to deliver what we always wanted in The Division series and here’s how. 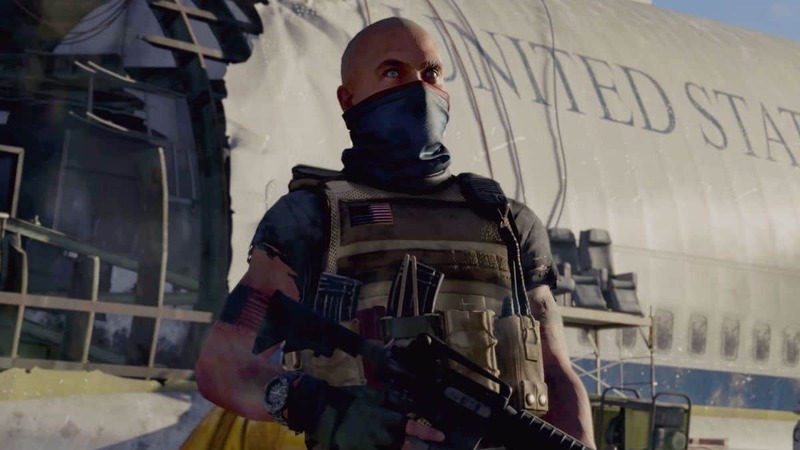 Tom Clancy’s The Division 2 Operations Dark Hours raid doesn’t have a release date yet but we will make sure to let you know first when it’s announced.